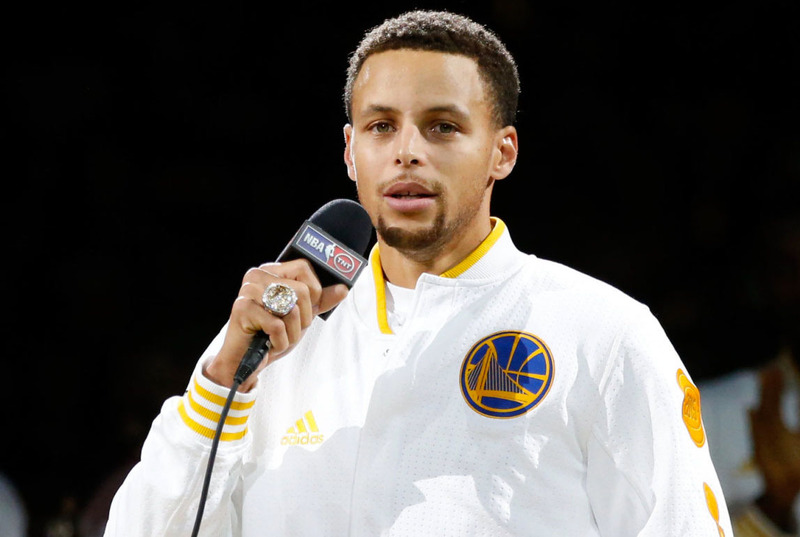 Was Stephen Curry's MVP season a fluke? If last night's game is any indication, he may somehow be a better player this season. 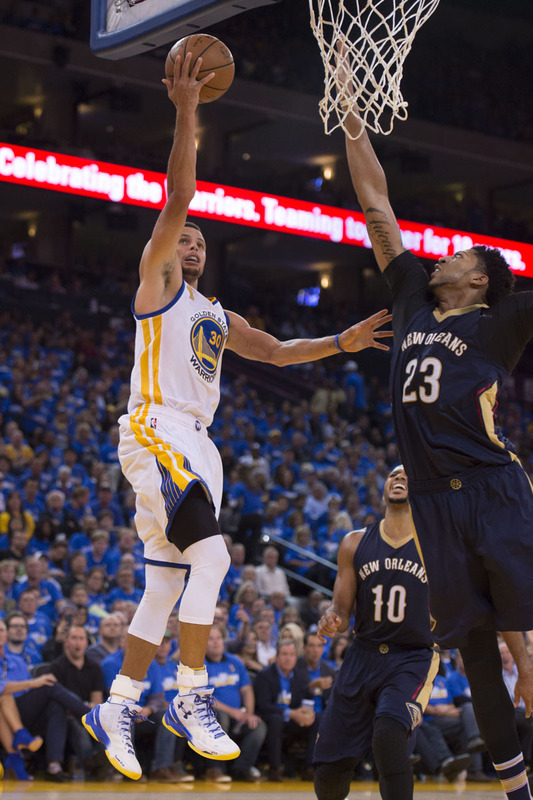 After receiving his first championship ring, Curry went straight to work on a repeat bid when the Golden State Warriors hosted the New Orleans Pelicans at the Oracle last night. 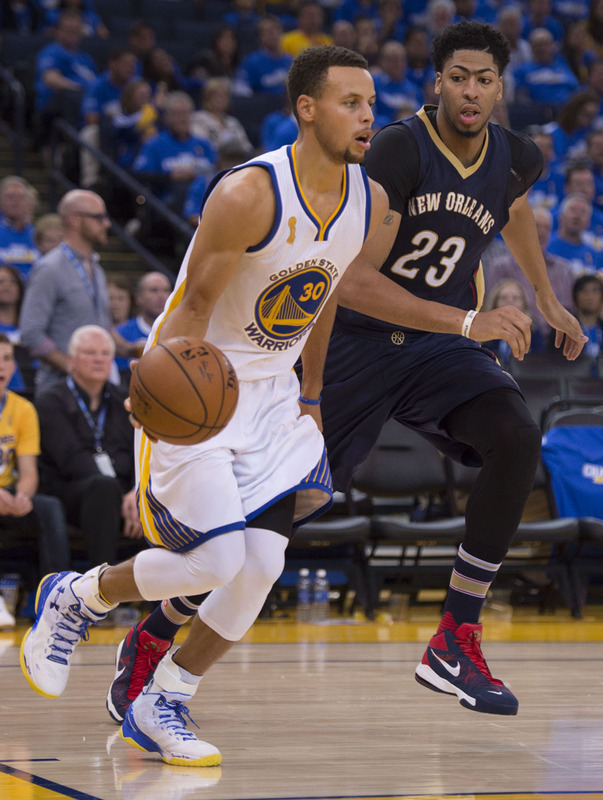 The game was billed as a showdown between Curry and New Orleans' Anthony Davis, but the battle was one-sided. 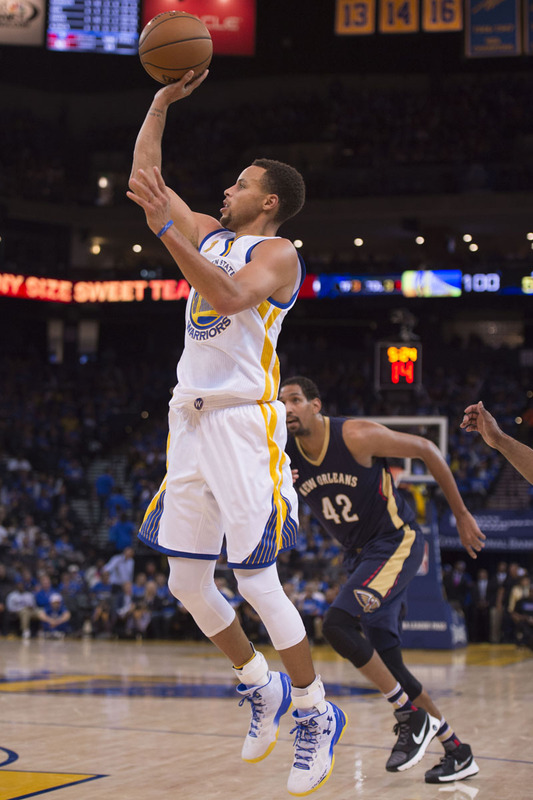 Curry scored 40 points on 14-of-26 shooting, the most points scored in an opener by a reigning MVP since Kareem Abdul-Jabbar scored 41 in 1972. 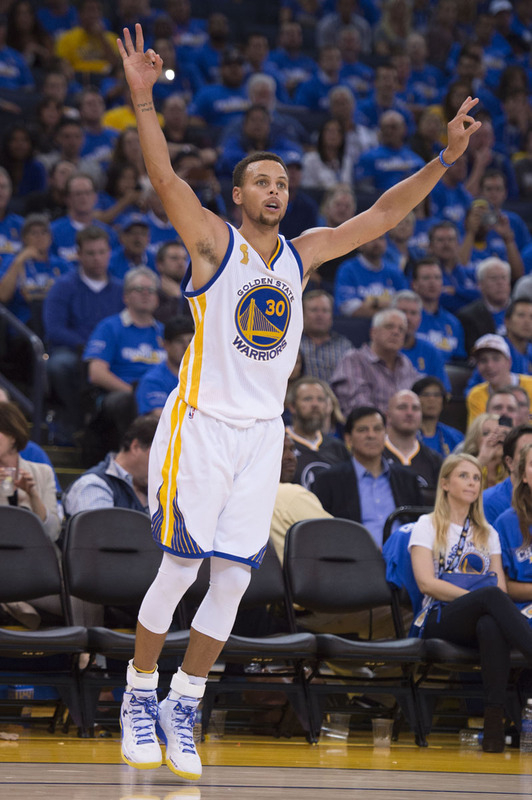 Behind his big performance, the Warriors cruised to a 111-95 victory. 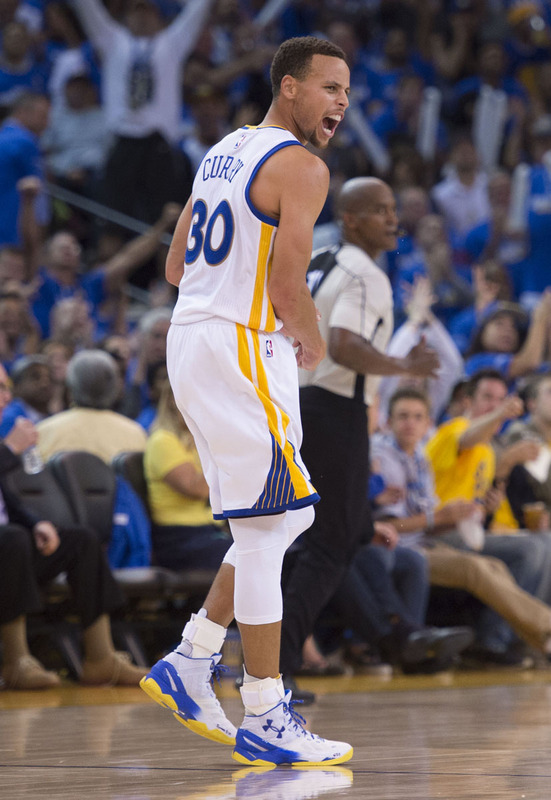 An awesome night for Curry meant an awesome debut for the Under Armour Curry Two, which he laced up in the Dubs-inspired "Home" colorway. See video and more shots from his history-making performance below.